This event is the first of its kind for the springfed region dubbed the Horse Capital of the World™. 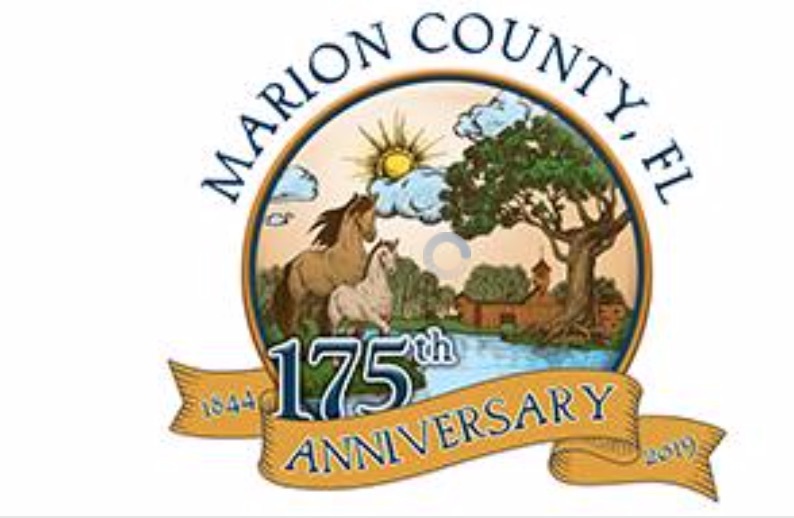 Organizations from around the area will participate in telling Marion County’s story in a fun, informative and interactive way. Chefs and restaurant owners are sure to meet the needs of even the most particular palates, with international dishes like shish-kebobs and handcrafted Cuban sandwiches. Not to be overlooked, attendees can also enjoy American classics like freshly made burgers, and phillys drenched in melted cheese. Wash all that delicious food down with ice-cold beverages, served in commemorative, souvenir cups, and start working on dessert, while enjoying melodies performed live by local musicians. We’ve got a talented lineup of passionate entertainers representing genres like country, contemporary and folk music. A Marion County event wouldn’t be complete without outdoor activities. Parks and Recreation’s kid zone is fully equipped with recreational activities and games. On the way there, be sure to stop by the bounce houses, face-painting station, and petting zoo. There will be lots of prizes and drawings throughout the day, including the Marion County Trivia and Scavenger Hunt prize, more details on the scavenger hunt can be found online at library.marioncountyfl.org. Take a stroll down Memory Lane, an exhibit showcasing Marion County’s unique history. This walkthrough displays artifacts dating back hundreds of years and includes presentations by local historians, giving attendees a glimpse into our community’s past. And that’s just the beginning, make sure you attend the grand finale that evening. The Kingdom of the Sun band will begin playing a variety of songs at 7 p.m. in the Ocala/Marion County Veterans Memorial Park, with a fireworks display following the performance. With so much to see and do, this is an event no one should miss!